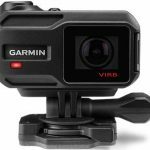 For those who love exercise and the great outdoors, Garmin has introduced two new products you’ll love – the Forerunner 35 GPS running watch and the VIRB Ultra 30 action camera. 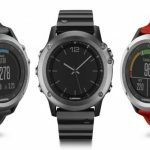 Garmin’s mission is to provide users with data about their workouts and adventures and a way to capture the moment like never before. The Forerunner 35 and VIRB Ultra 30 looks like they’ve got all of those bases covered. They will be available in stores later in September. 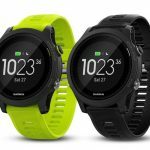 This Forerunner 35 has a screen that’s 23.5mm across and, thanks to the built-in GPS, it can track distance, speed and also map your run without the need to carry your smartphone as well. 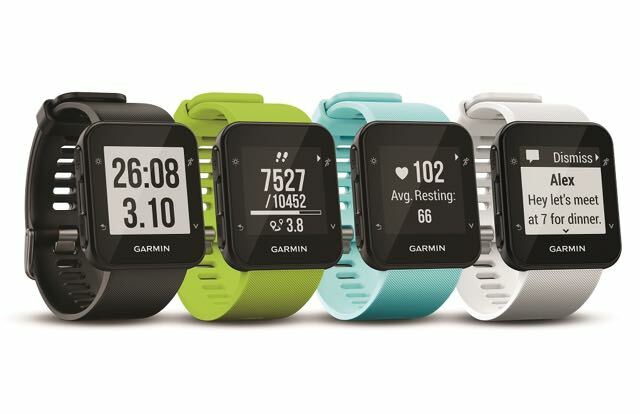 Also onboard is a built-in heart-rate sensor for 24/7 monitoring without a chest strap. And even when you’re not exercising, the device can also act as your fitness tracker and count steps and calories. 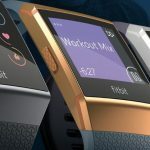 It’s also a smartwatch so you can get your smartphone notifications right there on the screen as well as your music controls. 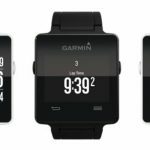 Garmin has created a screen that’s easy to read inside and out as well as multiple modes to track all kinds of exercises in the gym and on the road. 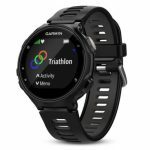 And all day long it will also connect to the excellent Garmin Connect app to track your fitness, join challenges and share your activities with other users. 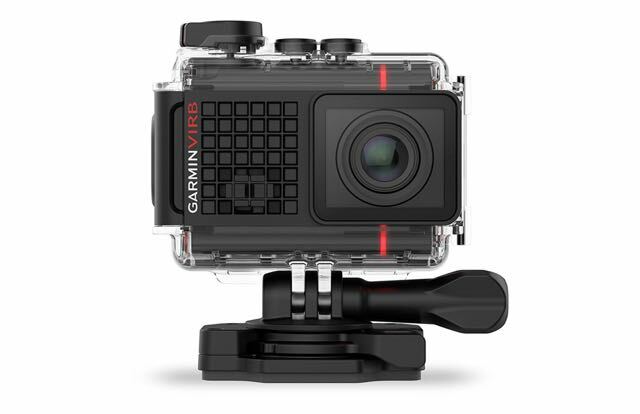 The VIRB Ultra 30 is a waterproof action camera that can shoot up to 4K resolution at 30 frames per second. 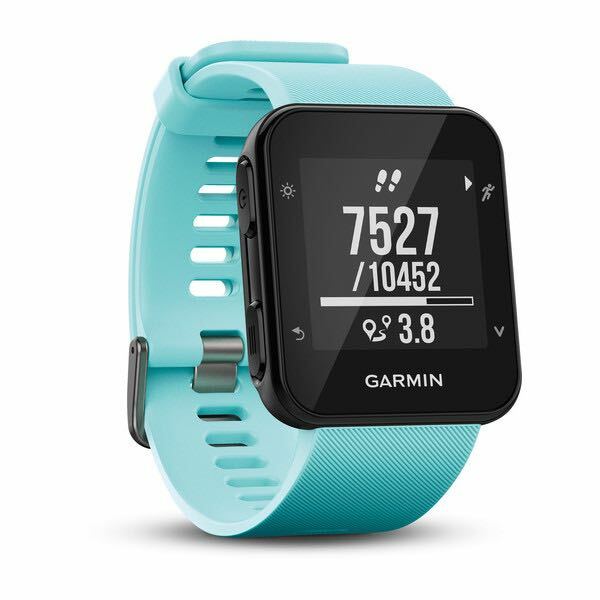 The small and lightweight device has built-in sensors and GPS which means it can also capture data as well as video to show how high, how fast and how far you’ve gone too. One of the handy exclusive features of the device is voice control so you can tell the camera when to start recording and also when to stop. Also onboard is a touchscreen LCD screen to easily scroll the menu and playback your recordings. There’s also three-axis stabilisation to take the shakes out of your movies and the ability to live stream the action to YouTube. And with the VIRB app you can turn your smartphone or tablet into a wireless remote control and see the real time view out of the camera. VIRB Ultra 30 can also capture 12-megapixel stills. 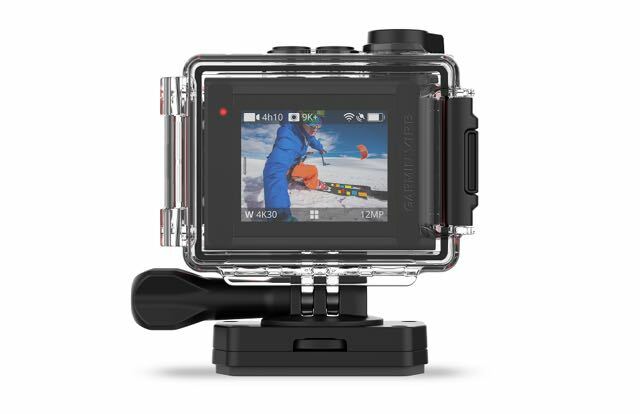 The waterproof housing that comes with the camera can go to a depth of up to 40m.